Smart home technology options can make your head spin. How do you go about figuring out which smart home solution or solutions are right for you and your home? Its easy to get caught up with gizmos and sales pitches, so start with what you actually want to accomplish. For example, are you looking for some smart lights that automatically come on. Or a smart door bell to see who’s at the door no matter where you are? Or wireless speakers to make it easy to listen to more music? Perhaps you basically want it all! Whatever you decide, think about what you want and why. Maybe its that you want your shades to close automatically at night and open in the morning. Sometimes its choosing smart lights because you have a frick-load of lights in the home you’re building, and you want a single lighting keypad vs. a wall covered with lights switches. 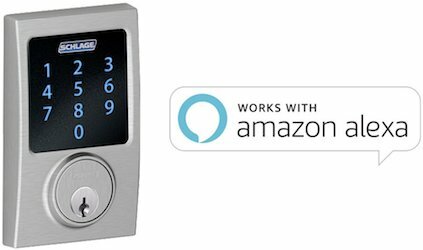 Sometimes its to simplify home control for seniors or disabled people. Determine your targets and build out from there. Once you have figured out your smart home targets, you can then start looking at how they will be controlled. There are three basic categories of smart home control: individual app based, DIY smart home ecosystems, and custom control systems. If you’re looking at just a few smart devices, then maybe you don’t need a ‘master’ brain to control everything. 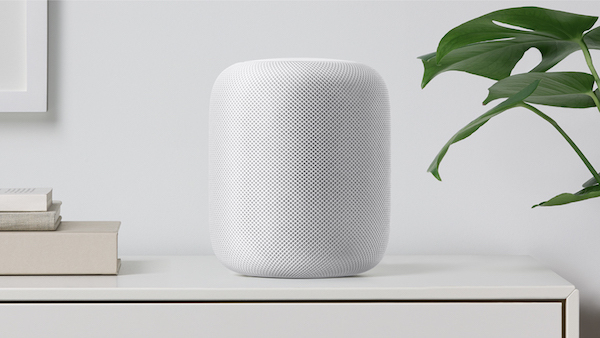 For example, if you just want a smart thermostat and wireless speakers, you’d likely be well served using products like Nest and Sonos and their related apps. Starting with a few apps to control your devices is great, but consider that you may want to add more device in the future. If you think that’s possible, its good to know what’s compatible with various ‘master’ brains. If you start using lots of smart devices, then it gets annoying switching between apps to control each device. This is where the next two categories come in. This first level of ‘master’ brains are DIY (Do It Yourself) type smart hubs that tie your smart devices together. 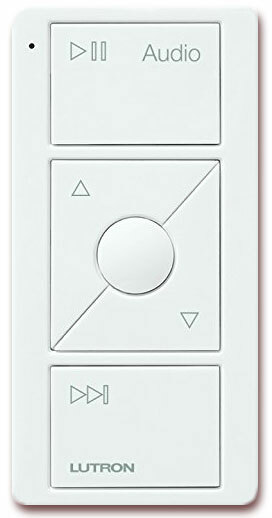 These allow higher level control such as grouping functions (like turning on music and setting mood lighting at the same time) or automation based on time of day or location, e.g. when you’re close to home – called “geofencing”. 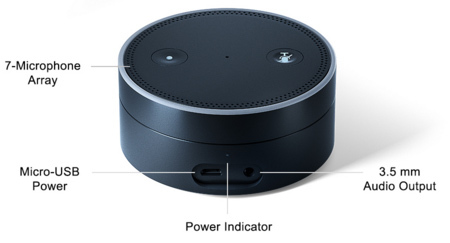 There are various platforms such as Apple’s HomeKit, Samsung’s SmartThings, Amazon’s Alexa, and Google’s Nest. While all have their pros and cons, a big thing to watch out for is device compatibility. 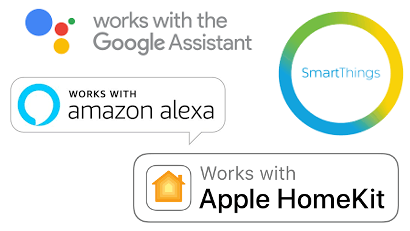 For example, some devices are compatible with HomeKit, but not SmartThings. 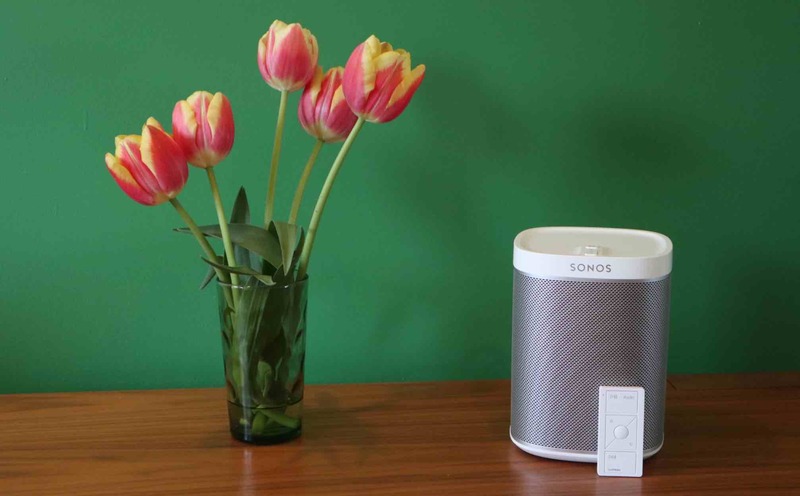 Some devices like Sonos speakers have good cross platform compatibility, but some devices are restricted to only one platform. To complicate things further, some devices like smart locks make multiple ‘flavours’ of the same thing, so make sure you buy the right smart flavour (e.g. buy the box that is labelled compatible with HomeKit if you want it to work with HomeKit). 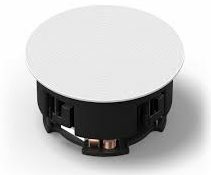 This category is changing fast as many manufacturers are updating compatibly with and without the need for smart hubs. Although these are called DIY, you’ll want to be fairly tech savvy to tackle the set up. You can see why even though these are called ‘Do It Yourself’, some people prefer to get help with them or DIFM (Do It For Me)! The next step in master brains, are custom control systems. The main benefits of custom control systems are to make complex things simple-to-use and orchestrate devices together at a higher level. Most products in this realm are only available to custom home technology integrators, as while they have great functionality, they are more technologically challenging to set up. Getting a professional to set up and program helps ensure that everything works smoothly for you. 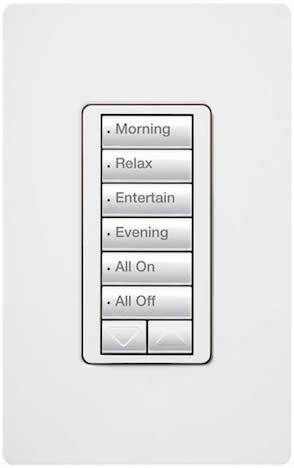 There are more control options available as well – e.g you can add wall control panels and handheld universal remotes to work in conjunction with a smart phone app. 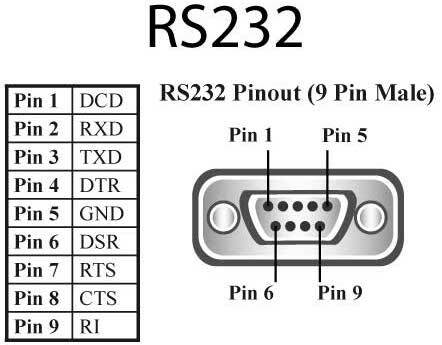 The cool thing is that professional custom control systems such as RTI can also control many consumer and DIY devices. Custom control systems allow control of smart home devices that would become unwieldy in an app or DIY yourself type platform. 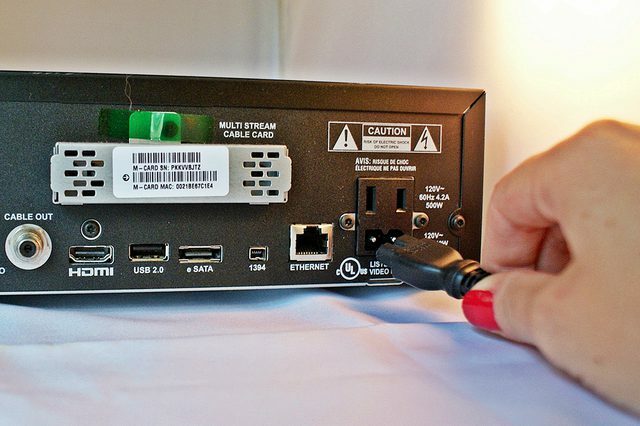 They allow for total control of all your devices; from AV media systems to smart home devices. There is no ‘one size fits all’ approach to smart home tech. A couple of app based devices may serve some people well, while DIY type system are better for others. Some people or circumstances require the use of a custom control system. We focus on solutions that make sense for our clients, so we help with all these categories. Feel free to reach out if you would like some help. Is fibre optic cable needed in your home? Fibre optic cable is becoming more mainstream – Internet providers are even marketing it as a differentiator for their service. We’ve touched on fibre optic cable in the past, but now is a great time to delve into it more. So, what is it all about, and should you use it? 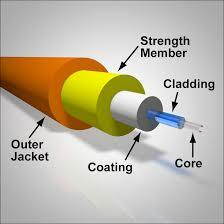 Fibre optic cable is a solid ‘pipe’ of glass (or plastic) that allows light to travel down it. It’s actually a glass core surrounded by a cladding layer of another type of glass. This layering arrangement helps the light bounce nicely off the sides of the core as it travels down the cable. Technically this is called a strand of fibre. Each strand of fibre is slightly thicker than a thick human hair. One or more strands are wrapped with Kevlar or similar (for durability for pulling through walls, etc.). These are then protected by a plastic cable jacket. You can’t see it with your eye, but fibre optic light is turned on and off very quickly to create light pulses. These pulses carry data that can include Internet, phone and video. If you use the right fiber (multi-mode), you can also send different frequencies of light (basically different colours of light) for more signals over the same fibre optic cable. Yes, fibre optic cable is the best way to get Internet and video to your home and around in it. Phone company Internet providers need something better, as their old technology, two wires, is maxed out. (It’s really quite impressive how much stuff they were able to put over those two wires though – phone, internet and TV!) Alas, two wires just can’t provide 100 Mbps or faster internet, let alone 4K video. They’re the first to roll out fibre optic, as they had to to keep up with cable companies. (Cable companies can push cable TV wiring a bit more, but they’ll have to go fibre optic eventually.) That said, you might not need the fastest Internet service available though and will be fine with non-fibre service. Video is the hungry data hog in your home. Regular HDTV is bad enough, but full 4K TV can use up to 18 Gbps. (That’s a lot of data, and much more that copper wires can handle over any longer distances.) Tweaks can be made to make metal (usually copper) wire mostly handle this large amount of data over shorter distances, but fibre optic cabling is the right cable moving forward. If your 4K TV isn’t close enough, you’ll need fibre just to get a 4K signal from your TV gear. Fibre optic is best suited for faster data and longer runs as the light pulse can travel far (up to Kilometres, depending on the fibre cable) and still be bright enough at the end. It also doesn’t suffer from issues like impedance (resistance, capacitance and inductance) that metal wires do. Impedance can be a signal killer by simply making it too weak at the end of the cable or make it impossible to move an electrical signal fast enough down the cable. Even with a whole bunch of engineering wizardry, those wires just can’t handle anything faster. Fibre optic cable is also immune to electrical interference. Metal wires are effected by magnetic forces that are around electricity wires (e.g. power wires). This interference can make data harder or impossible to run though a metal wire. If you’re building or renovating a home, consider running fibre optic cable. Running to/from your network hub (i.e to/from the street) and TV/media areas are the first places to consider. Next, think about other areas that could use a lot of data, e.g. den. You can consider pulling it to Wi-Fi access points too, as when Wi-Fi data rates increase, fibre can feed it. You might not use your new fibre cable for a while, but it’s likely you’ll leverage it when 4K video hits the mainstream. Its a whole lot more affordable and less messy to install wire in the walls at build time than trying to do it later when your walls are all finished. Our current minimum recommendation is duplex (two cables together) multimode OM3 (up to 100 Gbps) fibre optic cable, as current fibre equipment expects duplex, and its fast enough for the foreseeable future. The cost of fibre and related equipment will only come down. Sometime in the future when you’re setting up a new 4K TV system (or 8K TV!) or other data hogging gear, you’ll be happy you have your fibre optic cable ready. 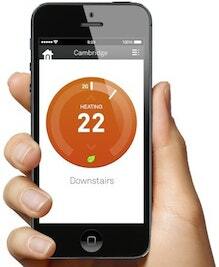 Home technology is like many things in our lives, it needs regular maintenance to keep running smoothly. The good news is that most consumer home tech is quite serviceable, so most tech maintenance can be straight forward. Start by working on something that you’re comfortable with then expand from there. If you’re stuck, get help where needed. Let’s take a look at some tech maintenance areas that need attention. 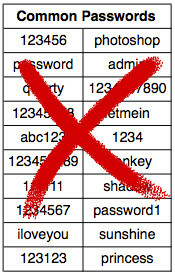 Passwords can be a tricky subject. In a perfect world, you would update your passwords every month using a random string of 20 letters, numbers and symbols. Of course, you would also use a different one for every account that you have. We know that’s not very realistic for us mere mortals. While we do recommend a different password for each account, we try to use something more memorable in case you don’t have access to your 1Password or Apple iCloud keychain (if you don’t know what these are, you should look and use one or similar). A memorable short phrase with some letters swapped with numbers and characters is a good start. While something like “m3&Y0u” isn’t very secure, its infinitely better than “password” or “sunshine”. You can likely do much better than that with a bit of thought – check out some tips here. While you don’t have to go crazy updating all your passwords every month, you should at least charge the defaults ones, the really easy to guess ones (e.g. phone number or kids name), or ones that have been anywhere near a security breach. You should regularly update all your software and firmware for your tech devices. We realize that this can cause an avalanche of interconnected updates, but its for your tech safety. Good manufactures keep up with the security issues and usually patch any deficiencies when possible. Plus, you’ll get any new features and services that they have added. Network gear like Internet routers and network switches should be updated when the updates are released, but at the very least, try to check for updates every quarter. Absolutely make sure that all your network gear is protected with good passwords. The same goes for your Wi-Fi passcode. If you make it easy for someone to get onto your network, then they can cause all sorts of trouble and likely snoop through your computers too. Networking gear is an important tech maintenance focus. The same basic tech maintenance rules apply to connected devices like cameras, smart doorbells, smart lighting, smart thermostats, etc. Although these devices are less important in the security food chain, they can be used for unscrupulous goals as well. You can be a bit more relaxed about entertainment devices like TVs, universal remotes, streaming devices, Blu-ray players, etc. You will likely favour these ones though, as often these updates have fun new features like new streaming services or connectivity options. Entertainment devices often update automatically. If so, check that it has, and its up to date. Aways try to keep your smartphone and tablet up to date with the latest operating system and updates. For example, Apple pushes out their updates and you get that little notification on your settings app icon. Updates can be a bummer when they change the way things are laid out or the way things work, but it often comes with some nuggets of goodness, and more importantly, any security patches. You can hold off a week or so to update for minor fixes or feature improvements until bug issues are ironed out, but you should install critical security updates asap. Apps are usually less security sensitive, so you can be more lax on these. That said, often developers make some cool changes and are constantly fixing bugs. You should treat computers with the same concern as your smartphone. Good and bad, Microsoft now forces you to update Windows (usually at the worst time too it seems). Apple lets you control updates, but you should stay on top of them either way. The same goes for application software. Programs like MS Office and Intent browsers provide power tools that can be comprised by the wrong people if they have security holes. Tech maintenance includes regularly checking on your network. You can run SpeedTest to keep you Internet provider honest. There are also LAN test applications (e.g. from Totusoft) if you’re nerdy and you’d like to check on your internal network. This may show that your network gear, e.g. router, is on its last leg. Yes, these things do wear or burn out, and sometimes its a slow death until it grinds to a halt. 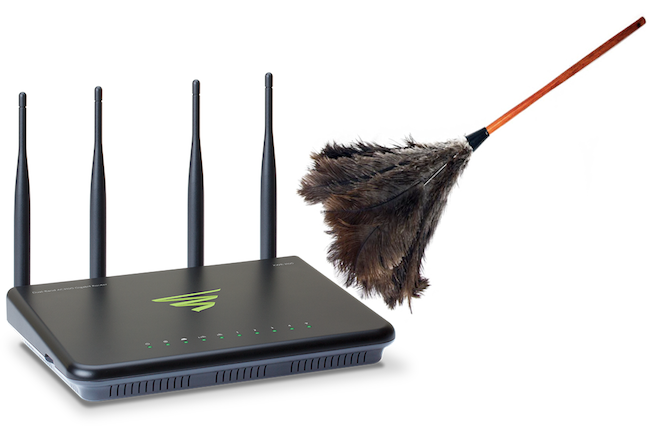 Check on your router admin pages to see what and who is on your network (maybe your Wi-FI passcode isn’t as great as you think). Also look at your router logs to see if there are any weird errors (Google may be your friend here to help translate from nerd language to English). Its also a good time to check on how things are set up or programmed. 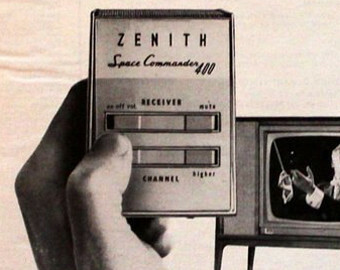 Maybe you want your favourite channels on your remote updated with your actual favourite channels. Maybe its just to catch up your favourite channels after your TV provider moved all the channels yet again. You can also look at things like smart lights and adjust programming like turn on time or add more lights or music to the ‘scene’ keypad button. You can also take advantage and clear up gear clutter – maybe its finally time to recycle that VHS player that hasn’t worked since the 90s. If you’re a casual user, don’t tackle this all in one sitting. Break up tech maintenance tasks over several sessions, so its easier on your time and brain. If its not your thing, don’t sweat it – look for some help or look at biannual, quarterly of monthly maintenance service (FYI, we’re happy to help). What ever way you address it, regular maintenance it all part of proper home tech hygiene.